CRCCC is hosting the 2019 Electric National Champs. Entrants from all around New Zealand are expected for this event and will cover 3 days of racing. CRCCC is hosting the 2019 Nitro National Champs. Entrants from all around New Zealand are expected for this event and will cover 3 days of racing. The Canterbury Radio Control Car Club is located at the Ruapuna Park International Raceway, in Templeton, Christchurch. Measuring 375 metres in length, the circuit was laid in December 2002 to international specifications and we are currently the only club in New Zealand with a purpose built outdoor radio control car racing facility. Our drivers stand measures 12 metres long and is 3.25 metres to the deck with a fantastic view of the track. We run the latest lap counting equipment with most of our members enjoying the benefits of running personalised transponders, providing accurate lap timing and race results which are available to view online along with monthly points system for each class. There are 11 race meetings throughout the calendar year. These are held on the second Sunday of each month (with the following week held over as a rain delay day) with the racing season and points system running from September through to September each year. Due to the summer break, there is no club racing on January. The club often hosts larger events such as the South Island Champs as well as the Electric & Nitro Nation Championships from time to time. We welcome spectators and new club members if you are interested in getting involved. 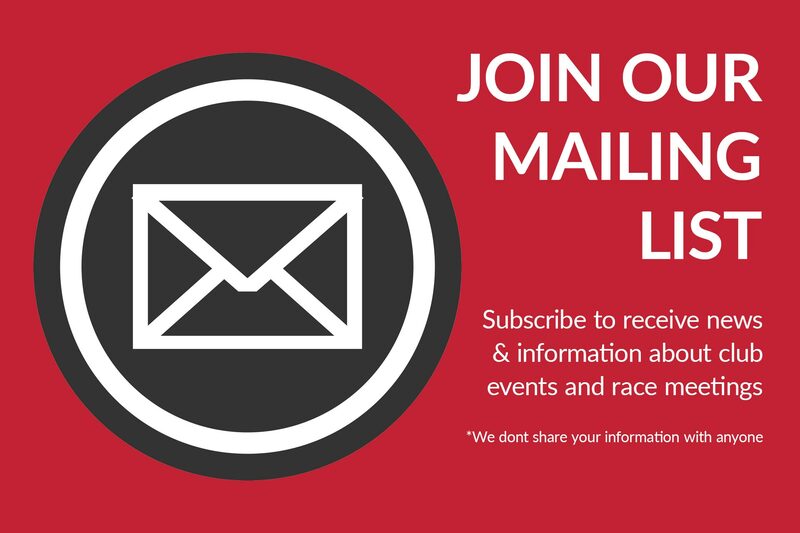 You can get hold of us on the website for more information or even better, pop down and introduce yourself at one of our upcoming race meetings, there will always be someone to help you out and give you advice. 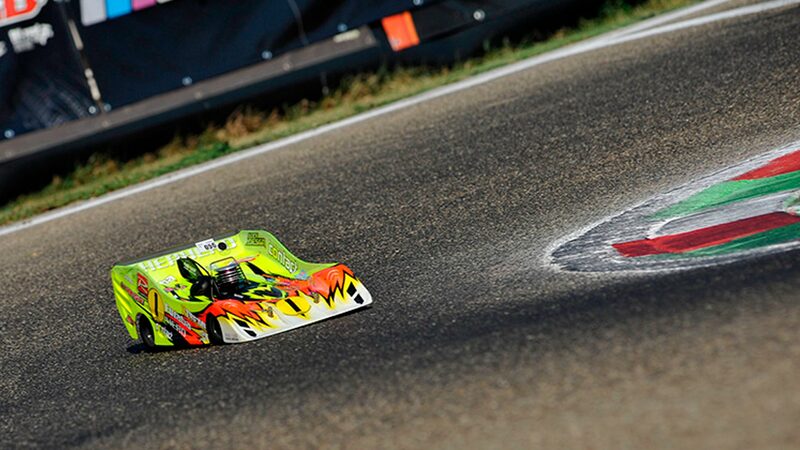 The club has a range of 1/10th scale electric RC racing classes to suit everyone from the novice right up to the experienced racer. Our Formula 1 & Touring Car classes are always well attended and are a very popular and affordable place to start your RC racing. These classes are a great place to get yourself started in the hobby and without too much expense, can get you on the track racing in no time. 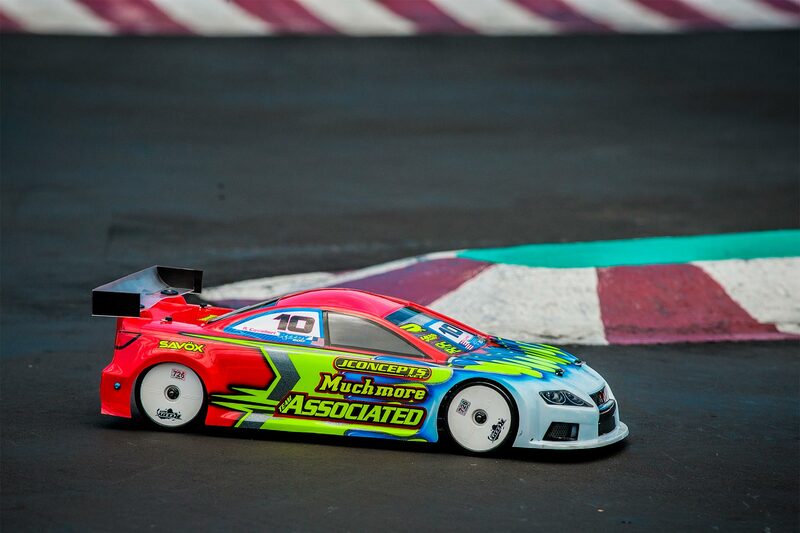 We currently run 3 nitro powered RC racing classes, 1/10th 4WD, 1/8th GT & 1/8th CanAm. 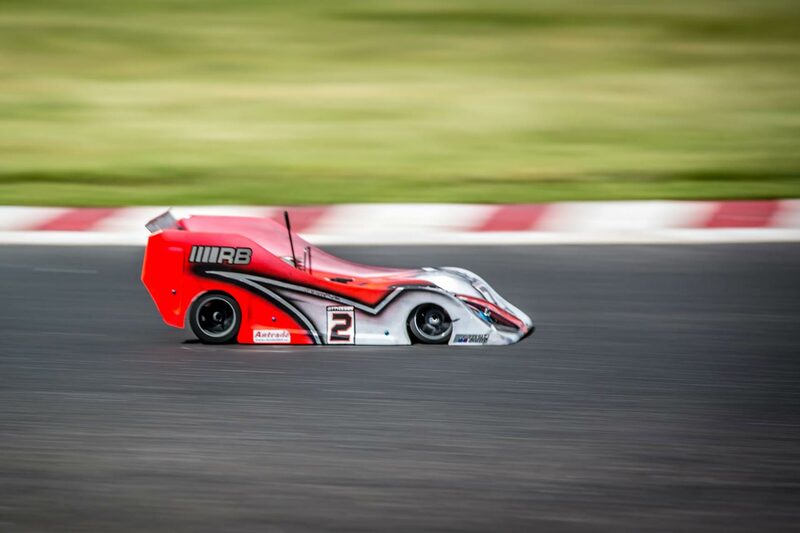 The cars are powered by small 2.5cc & 3.5cc methanol burning nitro engines that can reach speeds of up to 110kph down the straight and rev to over 40,000rpm. These cars are quite impressive to watch and very complex with state of the art technology and equipment that allow them to lap our circuit in around 20 seconds. This class is the premier on-road nitro class in New Zealand and Internationally. These cars have a centrifugal clutch system and automatic 2 speed gearboxes and can reach speeds of up to 110kph, lapping the circuit in around 20 seconds. There are a number of manufacturers of this type of chassis and this class uses a 3.5cc nitro engine which runs on a mixture of Methanol, Nitromethane & Castor Oil. The GT class started off as converted off road buggies but have quickly become a very popular class in their own right. GT cars use an off road style clutch system, automatic 2 speed gearboxes, front & rear differentials. There are a number of manufacturers of this type of chassis and this class uses a 3.5cc nitro engine but is restricted to 5 port engines which runs on a mixture of Methanol, Nitromethane & Castor Oil. The club runs two touring car classes catering for the beginner, right through to the serious racer. 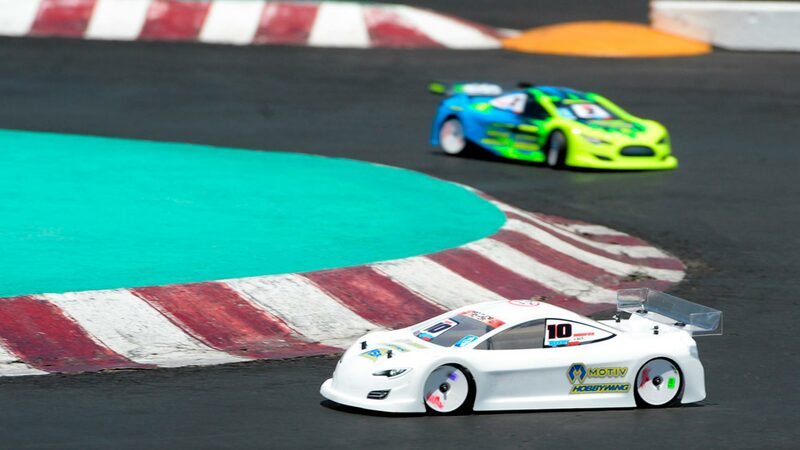 1/10th Electric Touring class is one of the most popular classes of RC racing and an affordable way to enter the hobby. Touring stock class run a 21.5 turn reds motor with any esc with blinky. Super Stock class run any 13.5 turn motor with any esc. Formula 1 is one of our most popular classes with some of the closest racing you will see and well attended every meeting. 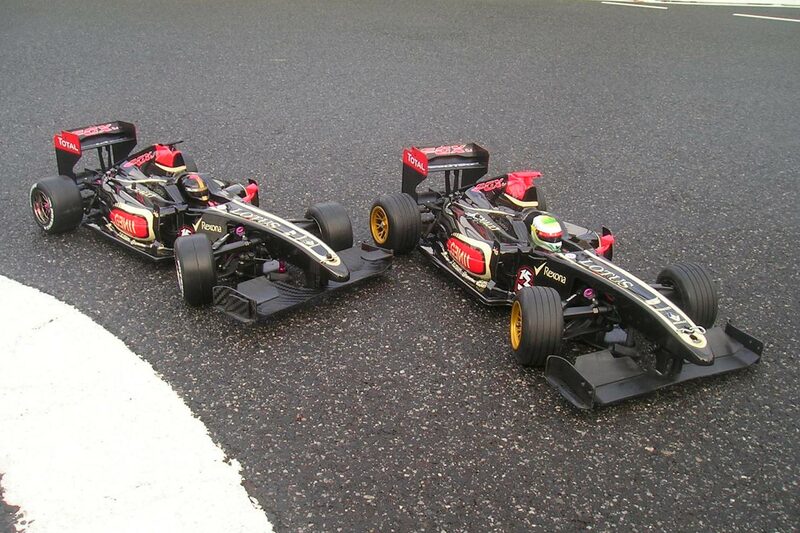 Formula 1 cars run a pan car style chassis which is very light weight and responsive and different to other classes which generally run an independent suspension system. 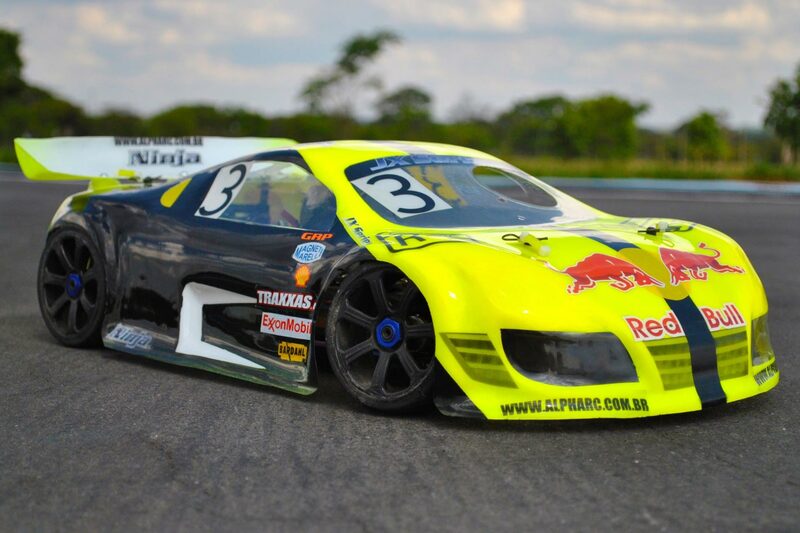 Formula 1 class run any 21.5 from the NZRCA approved motor list with any blinky esc. Use the contact form below to get in touch with us and a committee member will be in touch with you to answer any questions you may have. Better still, pop down and introduce yourself at one of our race meetings and see what all the fuss is about.